Purity Ring have held stake to the claim of “most copied indie band of the last two years.” Like TV on the Radio and Animal Collective who came before them, having this title puts pressure on an artist to do something different yet still impactful the next time around. 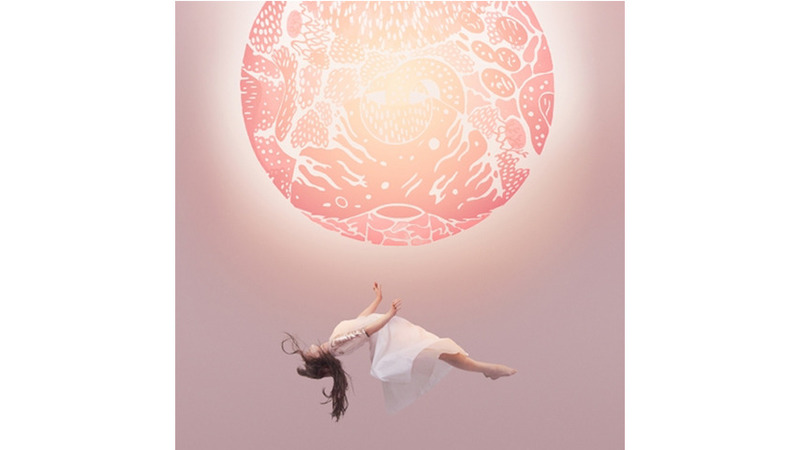 And this is where we find Purity Ring, on their sophomore album, Another Eternity, with producer Corin Roddick embracing a deeper influence in hip-hop and trap beats to pair with Megan James’ smooth, atmospheric and anatomical lyrics. The story of Purity Ring’s now-actualized evolution starts on Danny Brown’s “25 Bucks,” the most forward-thinking hip-hop track of 2013. Brown roped in the Canadian duo for their first track since 2012’s debut album, Shrines, and it worked on so many levels—namely illustrating a unique symbiosis of hip hop and indie-electro that was possible. This concept is explored throughout Another Eternity on trap-heavy productions like “Dust Hymn” and “Stranger Than Earth,” where James’ confident delivery could easily chameleon into a grimy Danny Brown flow. On the soft and soulful “Repetition,” the line between genres is beautifully blurred with lyrics like “I’mma smooth your shoulders down and calm what’s shook.” This is the most Purity Ring lyric of them all for a number of reasons: It’s hip-hop vernacular, it creates anatomical imagery, and it then is punctuated with the articulately atmospheric “it was all forlorn, if only for a season.” Roddick plays with autotune on James’ voice as the chorus reprises, and it’s fine mainstream experimentation, inching up to the world of pop with every vocal fluctuation. But the album’s crowning moment, and perhaps the most brilliant production from anyone thus far in 2015, comes on “Flood on The Floor.” The intense trap keys that open the song build into a progressive composition that’s big, poppy and meant to resonate in everything from dance floors to headphones to cars with tricked-out stereo systems. It’s the kind of track you want to rewind and blast again on every listen. Roddick and James play with multiple climaxes, and Roddick’s style becomes clear: build up and build up again, explode and cool the listener off with a dark and introspective outro. Another Eternity represents the confluence of hard trap beats with the formula for electro that gave rise to prevailing styles in indie music. It’s enough of a creative leap to perhaps usher in more copycats, but Purity Ring again checks in first.